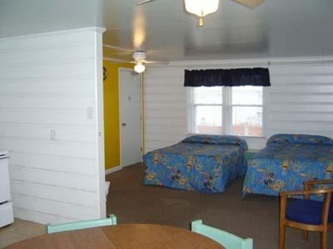 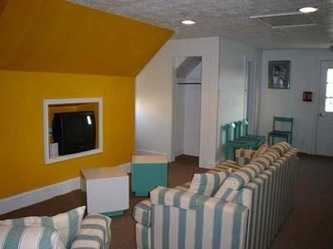 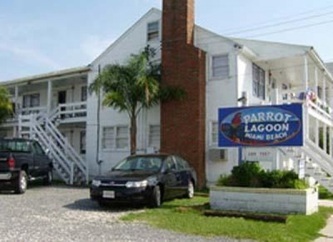 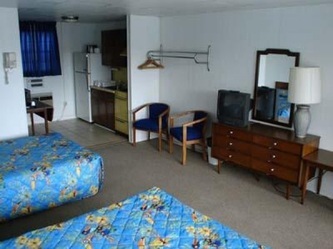 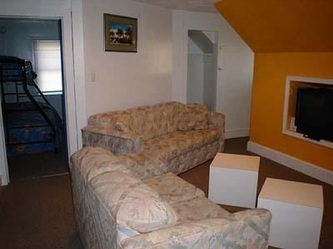 Walk to the beach and the Boardwalk from these two downtown motels located on 9th Street & Philadelphia Avenue and corner of 3rd Street & Baltimore Avenue. 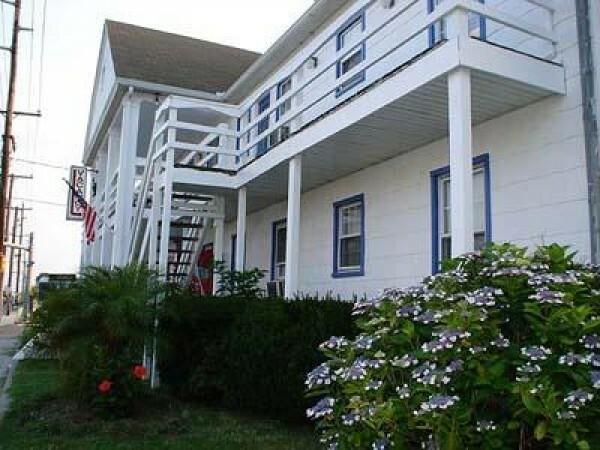 Only steps to the bay and the FREE fishing pier. 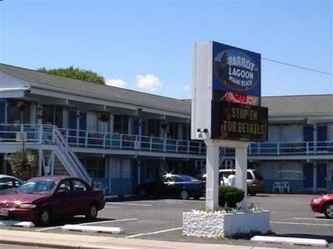 Less than a 5 minute walk to the sandy Ocean City beach and the famous Boardwalk with all its attractions and restaurants. Plunge in our tropical outdoor pool or relax & rock away in a sound of island music on our large sundeck at 9th street motel.